Named among U.S. News’ Best Regional Universities in the Midwest, Southeast Missouri State University has been accredited by the Higher Learning Commission since 1915 and its academic programs hold over 30 individual-program-specific accreditations and certifications. With a total undergraduate and graduate student enrollment of approximately 11,000 Southeast prides itself on offering more than 145 Undergraduate Majors, 100+ Undergraduate Certificates and Minors; and 75+ Graduate Programs. Southeast is also one of five regional institutions in Missouri that participates in a state-wide collaborative with the University of Missouri to offer a Doctorate of Education in Education Leadership (EdD). 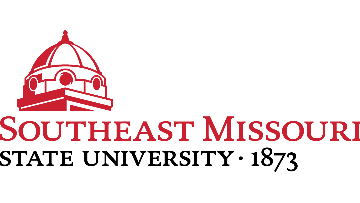 Over the last ten years, Southeast has made significant capital improvements along with continuing development and implementation of academic programs that positions the University as a leader in serving the region and nation.